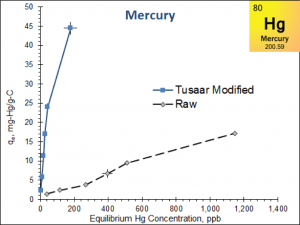 Tusaar has developed a relatively simple, economical and well proven modification process for carbons that lead to a transformational change in their ability to sequester metals from drinking water. The resulting product has been tested in varying formats, flows and applications. As a technology supplier, we have tested commercially available carbons, both coconut and coal based, and demonstrated the enhanced performance. 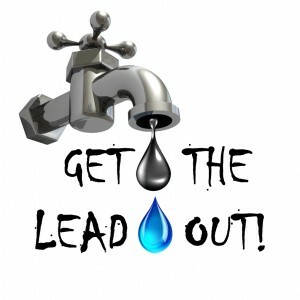 Lead contamination can occur due to older plumbing in the house (think Flint, MI) and mercury could occur naturally or because of industrial activity. 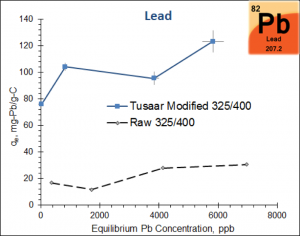 We have a large number of test results for different individual metals, multiple metal, formats and flow. Do get in touch and we would be happy to discuss. Additional testing can always be conducted at our 4000 sq. ft. laboratory in Lafayette, CO.
Our carbon can be used in any common format – granular, powdered or as a block.